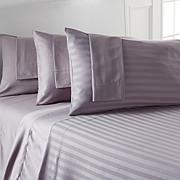 Discover the soft, smooth surface of these sheets. 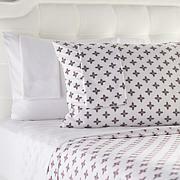 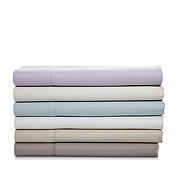 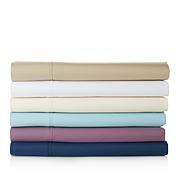 Cotton is blended with cellulose fiber from milk to provide you with the ideal sheet on which to sleep. 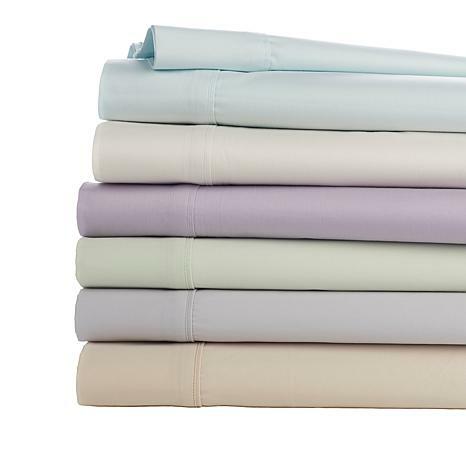 Slipping into bed every night has suddenly become a dream come true.